Typically, the key difference between a business facing growth versus one facing failure, stagnation and loss ~ in market share, profitability and equity value ~ is, most often, not simply a case of differences in access to cash but rather a case of differences in access to clearly understandable, actionable, monetizable, information; access to, and implementation of, intelligent use of business data: IE: Business Intelligence is missing. In fact, the opportunity for access to cash itself, either for gaining cash for funding operations or gaining cash via investment from venture capital, can be greatly improved by first having access to strategic information uncovered by implementing effective, relevant, Business Information and Analytics to Yield Business Pertinent Intelligence (Business Intelligence/BI). It is axiomatic that a successfully growing business is a smarter business and typically it is smarter simply because it has developed strategies and tactics for growth based upon what, and how, its business intelligence systems informs and supports executive decisions. For a quick and easy understanding of what Business Intelligence really means, here is a really good video that explains this quite well. Today, data of all kinds relevant to every business, its customers, its market place, its profitability and related trends, are growing at a prodigious rate. At the same time, our ability to grasp potential opportunities this wealth of data may represent is either lost completely or at least obscured through lack of translation and presentation in form meaningful to end-users ranging from those in marketing and sales to those in operations and accounting, to those in engineering as well as to those at the executive level: Thus otherwise valuable information is invisible and literally inactionable. For example, just quickly consider the complexities behind the scene in an effective customer relationship data management system – see image on the left here. Customers are arguably the most important asset any business could wish to have so it is not only important to gain new customers at every opportunity, it is equally vitally important to keep them and also to turn them into repeat buyers wherever and whenever possible once you have them. Customer Relationship Management tools, when properly introduced and utilized, can really help with that. In fact, customer relationship management, as a strategy, applies not only to gaining and keeping customers but also to supporting customers once you have them. You could almost say that customer relationship management is at the very heart of the reason for effective business intelligence implementation and dissemination: The crucial key to effectively accelerating the process of building your business. Consequently, indicators that might otherwise represent time relevant opportunities for strategic, even critical, business decisions and actions inevitably get missed as the data delivery rate and volume increases to levels equivalent to data-noise that buries clues within the deluge. Circumstances impossible to evaluate without expertise, time and custom software tools to help promote and support decision making at key process points across the entire enterprise. Fortunately, MISSI/TBBHD can help you with that. Hence, uncovering Key Performance Indicators (KPI’s); revealing Business and Market Trends and presenting this information to Decision Leaders across all functions within the business facilitates making consequential rapid tactical and strategic decisions thereby swiftly implementing intelligently driven responsive course corrections in an ever continuous “measure => review => decide => implement => repeat” progressive cycle to gain niche advantages and profitability within the ever changing environment throughout the ever growing Global Marketplace within which all businesses operate today is critical. And here again, MISSI/TBBHD can help you with that. The smarter company is successful because they know the answers to growth lie hidden in the data and they take steps to make those answers visible so that they can act upon them. We, MISSI/TBBHD, can help by enabling you to reliably manage, develop, analyse and present some or all of your Business Intelligence as well as even your fundamental business Information technology needs. Reduce your Overhead and Access On-Going Expertise that teams with you directly to provide the Business Information Intelligence upon which you can base your business strategy and tactics decisions. 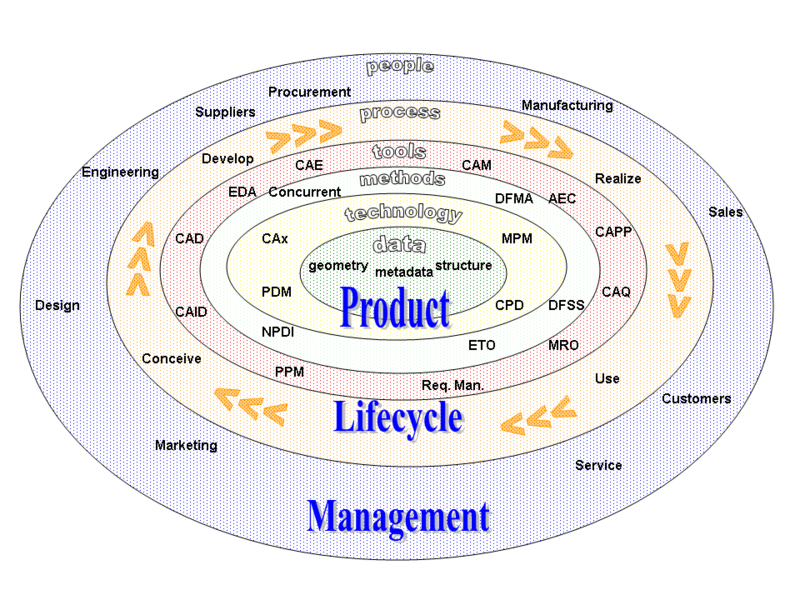 Experience shows that even just upgrading or replacing your existing business management software with a new ERP (Enterprise Resource Planning), CRM (Customer Relationship Management), MRP (Material Requirements Planning), SCM (Supply Chain Management), WMS (Warehouse Management System), PLM (Product Lifecycle Management), etc., software will not solve this problem out of the can: It still requires expertise, time and, more often than not, additional third-party tools and effort. In certain cases, faster and more beneficial results may even be obtained simply by adding additional custom software tools that integrate directly with your existing systems to better integrate and evaluate information overall as well as expand the scope of the existing systems thus saving considerably in time, money and effort while also reducing, even eliminating, business disruption during such system expansion. While from an executive decision and business strategy standpoint, users at the executive level need a high level comprehensive integrated view of the data, at the respective functional levels of a business, there is a requirement for a much more granular view of the information. 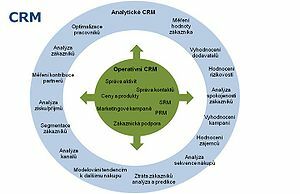 Hence, for example, Sales needs to have access to business intelligence as provided by Customer Relationship Management (CRM) tools but it is not enough to just install a CRM system: It needs to be carefully implemented and supported if it is to be more than just another software tool. Likewise, Operations needs business intelligence as provided by Supply Chain Management (SCM), Warehouse Management (WMS) and Material Requirements Planning (MRP) systems tools with all data being integrated by feeding into the overall business systems ERP software system but, in every case, the users need to be fully trained if real ROI value is to be obtained from all the related business information IT systems investment. Bear in mind that NO single off-the-shelf pre-packaged system on the market today can be all things to all businesses, least of all without significant customization during implementation to match the software to the business. Sometimes, even with the smartest, most comprehensive (and thus, typically, the most expensive to implement) off-the-shelf systems, it is still not possible to match the software to the way a business has been run under the previous system even with customization hence the business construct, methods and/or procedures and/or functions in certain areas of the business may also need to be changed in order for the business to really benefit from the implementation of a new system. Packaged systems are, of necessity, designed to meet “average/typical” business situations: Is your business average/typical or is it dynamic, forward looking and seeking for its competitive edge and niche? Fortunately, MISSI/TBBHD can help you with all of these challenges. Additionally, all prepackaged systems typically also require significant investment in time and people effort during implementation as well as, most often, also incurring business disruption to some degree or other. Users have to be trained/re-trained and, in some cases, may even have to expand the scope of their functional interface with the new system compared to what was expected of them in using the old systems because with greater informational and decision support capability comes greater demand for accurate data input. 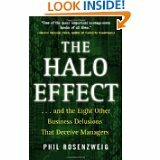 By the way, a growing business is a smarter business because it seeks answers hidden in data. Did I mention that MISSI/TBBHD can help you with all of these challenges. Consultation is FREE: Just click on here to get started. If you found this article interesting, get email updates – it’s free. And please leave a comment below; thank you.